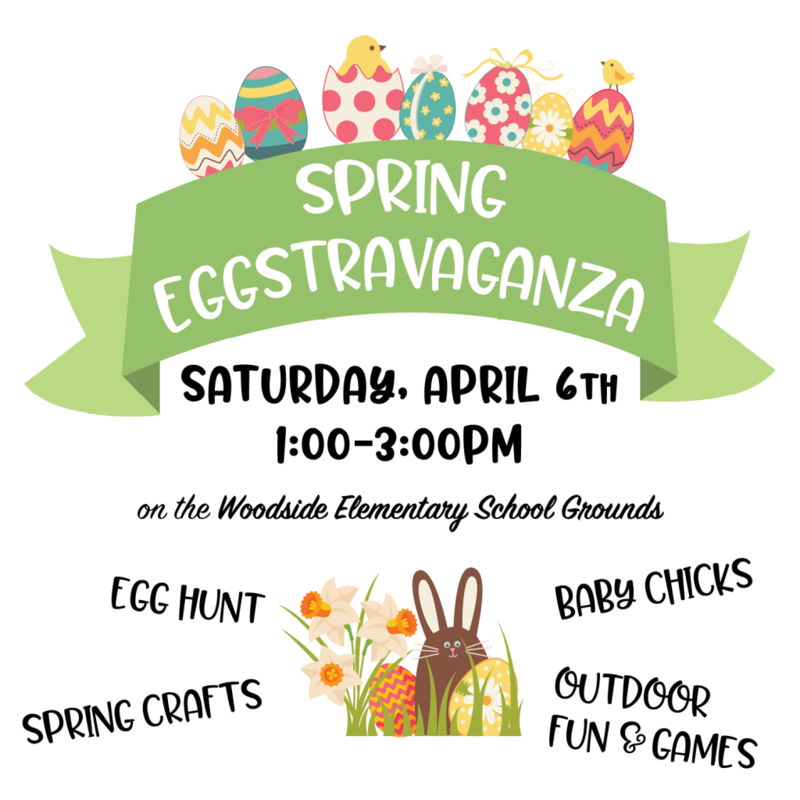 Join us for a celebration of spring, including an egg hunt, spring crafts & activities, field games, and lots of outdoor fun! The fields may be damp, so please wear comfortable clothes and appropriate shoes for outdoor play. No need to bring a basket – egg cartons will be provided. Check your child’s backpack for a detailed invitation or download one here. This event is FREE FOR PCSD FAMILIES, but pre-registration is requested. Please return the reply slip to your teacher by April 1st, so we can plan accordingly! VOLUNTEERS ARE NEEDED to help this event run smoothly. Please sign-up here if you would like to help out!